Choosing, planning or building a new home is one of life’s most exciting and rewarding experiences. 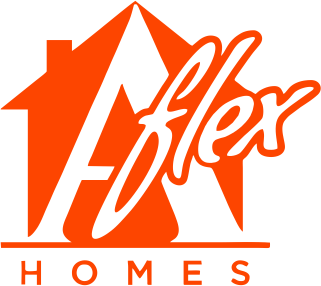 Here at Aflex Homes we have spent years developing and perfecting the home planning and construction processes. This means you can trust us to deliver high quality homes and customer service. We are with you through the entire journey, you will quickly discover that we get just as excited about your new home, as you do. For us it’s not about quantity, it’s about the quality of homes we build. 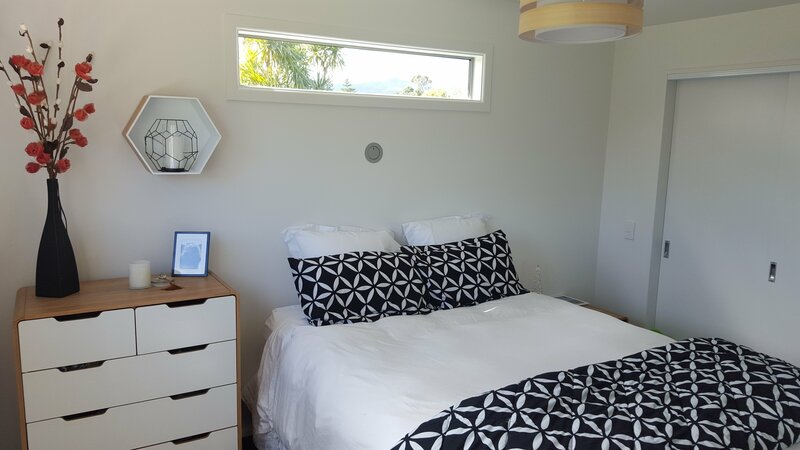 Whether you are looking to construct your home yourself, hire professional help, or have a pre-built home delivered to you, the team at Aflex Homes are with you every step of the way. 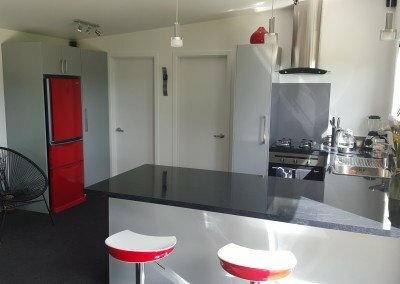 We offer an affordable option for new home buyers New Zealand wide. 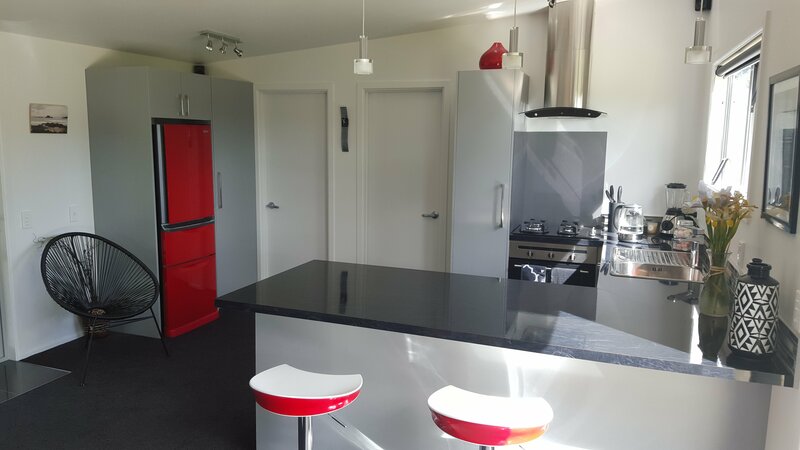 Our transportable homes are a great alternative for anyone looking for a low cost accommodation solution, without compromising on quality. 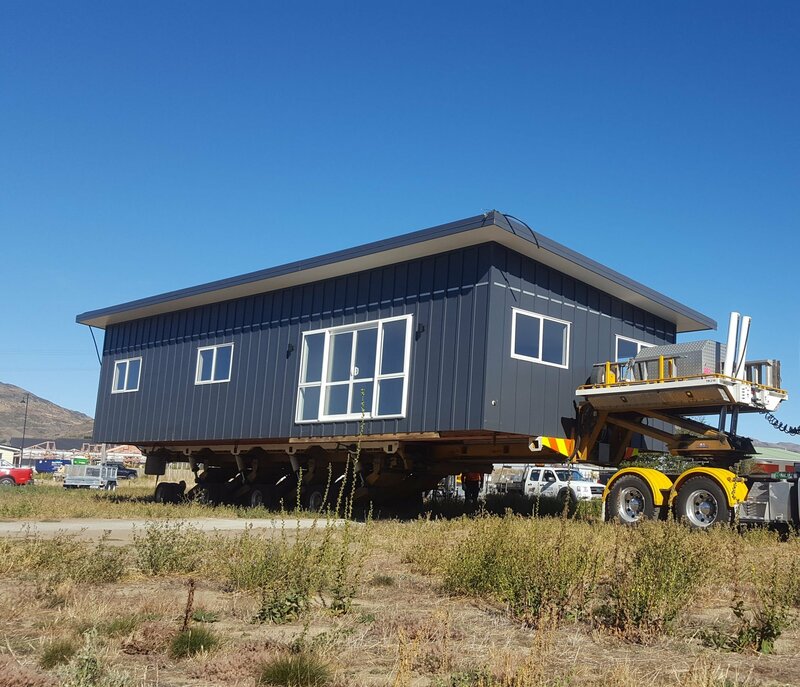 Why buy a transportable home? 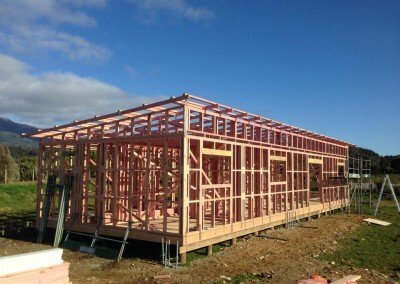 We build your home off-site in a controlled construction yard, with more constant supervision, and less materials wastage. This ensures a high quality end product. By building offsite we minimise noise, and ensure a safer environment for both the contractors and the public. 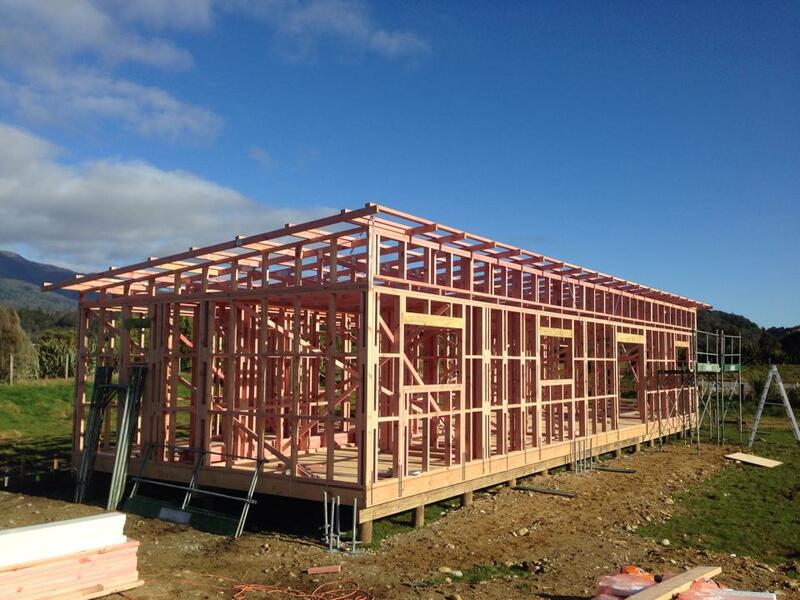 By building an Aflex home off site, we also minimise damage/disruption to your land. Our build site is level and set up with permanent piles and bearers. If your site is located in a remote or rural area you may find builders travel costs prohibitive. 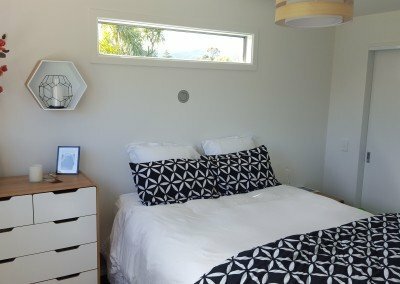 An off site build, can be a more affordable choice. 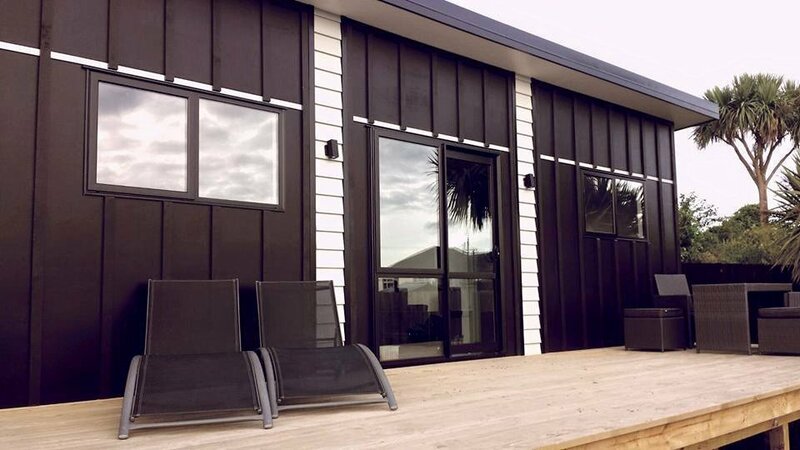 Minimal delays and maximum efficiency , our sub contractors are all local and are familiar with our builds, they are also very reliable and will show on the dates provided. 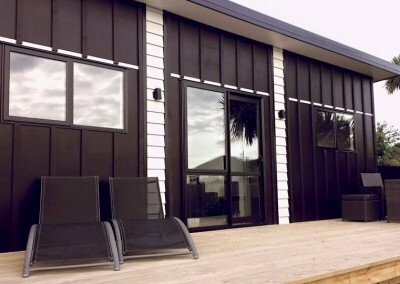 We have a wide range of kitset plans to suit your needs. 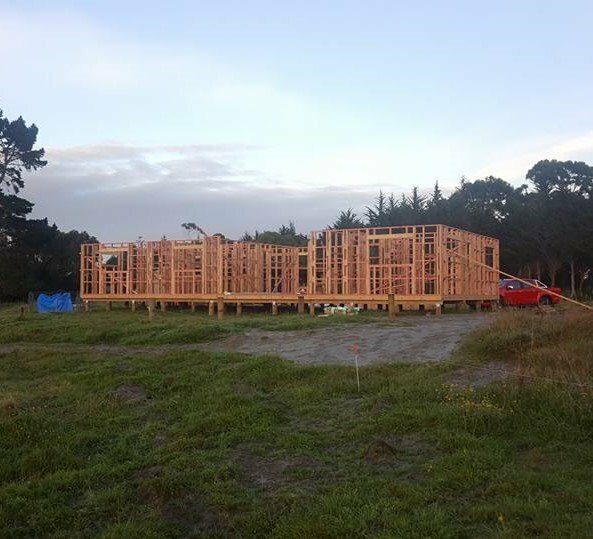 Let us take the stress out of the building process, and deliver one of our homes directly to your build site.